Which is the best phone under 3000? Which is the best mobile under 2500? 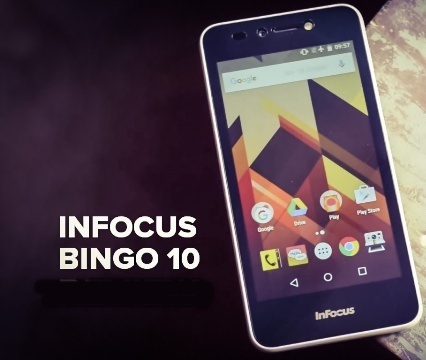 Looking for budget smartphones under Rs 3000? Budget mobiles are trending nowadays in Google India. It’s very hard to find good quality budget smartphones under this range but I choose some of the best to fulfill your hunger. These smartphones are arranged according to approx.900 reviews on different e-commerce websites. All of them are 4G, VoLTE, 3G mobiles so that you can get fast connectivity. Here I have considered mobiles under Rs 2500 – Rs 3000 with 1GB RAM, 4G, VoLTE connectivity and more. You will find smartphones from top brands in India like Nokia, Samsung, Intex, Lava, and Micromax. All the mobiles under Rs 3000 are compiled up according to suggestions from igyaan, Tech Guru, NDTV, and Digit. 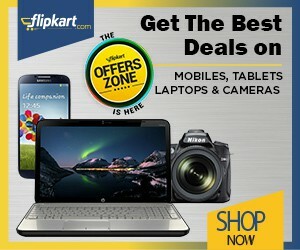 See More Articles- Best Mobile Phones Under Rs 4,000 and Best Mobile Under Rs 5,000. Please tell me if I missed something better of your choice and do share your reviews. Ask me if you have any queries about any smartphones in your mind.